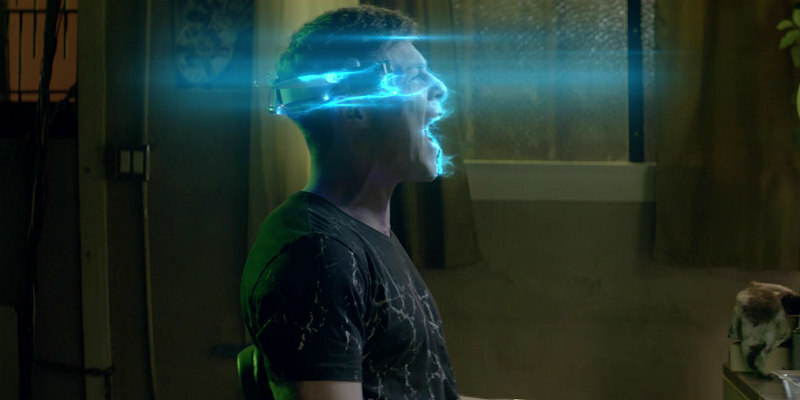 The sci-fi thriller comes to VOD in July. 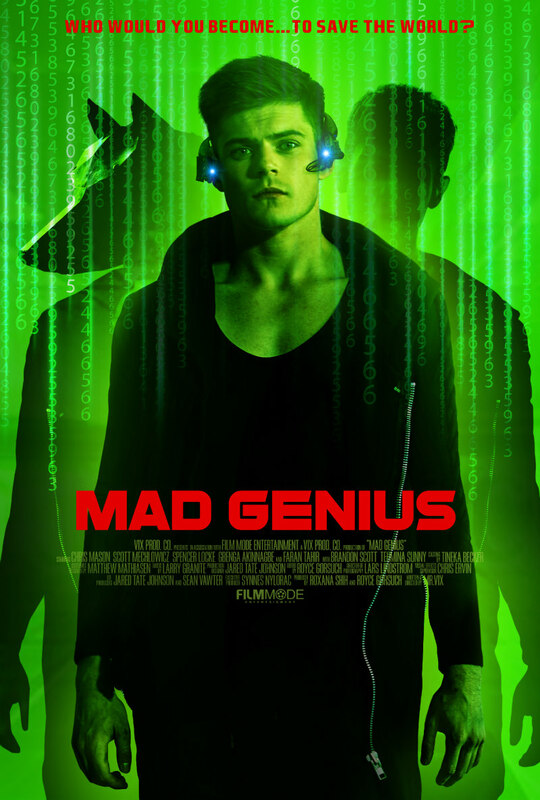 Described as a cross between The Matrix and Mr Robot, writer/director Royce Gorsuch's feature debut Mad Genius is a sci-fi thriller set in the world of cyber warfare. Chris Mason plays a hacker contending with multiple personalities who finds himself faced with his toughest task yet - a mission to hack the human mind. Scott Mechlowicz, Spencer Locke, Faran Tahir and Levy Tran also star. Mad Genius is on VOD July 3rd. Check out the trailer below and let us know your thoughts. Mad genius and hacker, Mason Wells (Chris Mason, ''Pretty Little Liars : The Perfectionists'') has a mission to “hack the human mind” in order to save humanity, but first must reconcile his multiple alter egos. His most threatening alter ego, Finn (Scott Mechlowicz, Euro Trip) pushes Mason to do whatever is necessary to accomplish their mission including theft, bribery and intimidation.